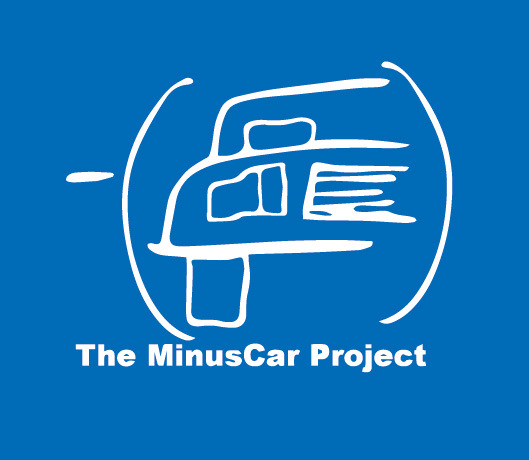 The MinusCar Project: The MinusCar Project / John Q Super Commuter Shirts Pre-Orders Now! 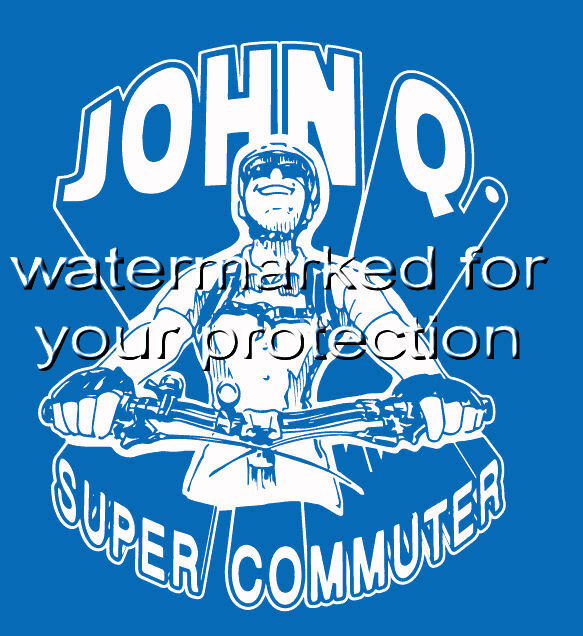 The MinusCar Project / John Q Super Commuter Shirts Pre-Orders Now! 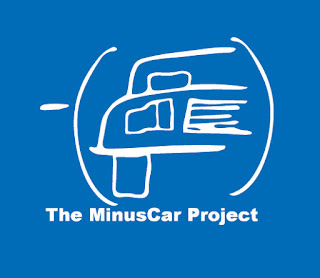 Pre-order a shiny new Dan King inspired, Brian Beilke drawn, The MinusCar Project produced shirt today! Dakota Lettering will be doing the screen printing. The shirt will be an Under Armour Locker-T in your choice of 7 colors. The print will be white. Your choice long or short sleeve - hint, order one of each and wear them throughout the year. Your cost will be $25 for a shirt. 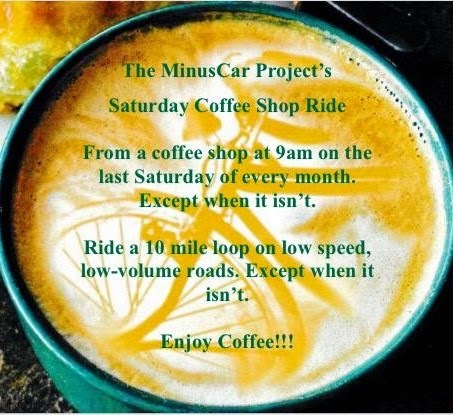 In the highly unlikely event that the money received exceeds my cost to produce the excess dollars will be given to the Falls Area Bicyclists (FAB). 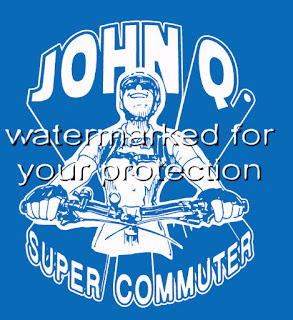 Across the chest will be happy smiling John Q Super Commuter. Original artwork by local cartoonist and rider and architect Brian Beilke. On the back between the shoulder blades will be my The MinusCar Project logo and wording. I cannot order shirts without money in my hands. I recommend paying with a check that we agree I won't cash until the shirt is in your hands. Let's do this. Pre-order today!